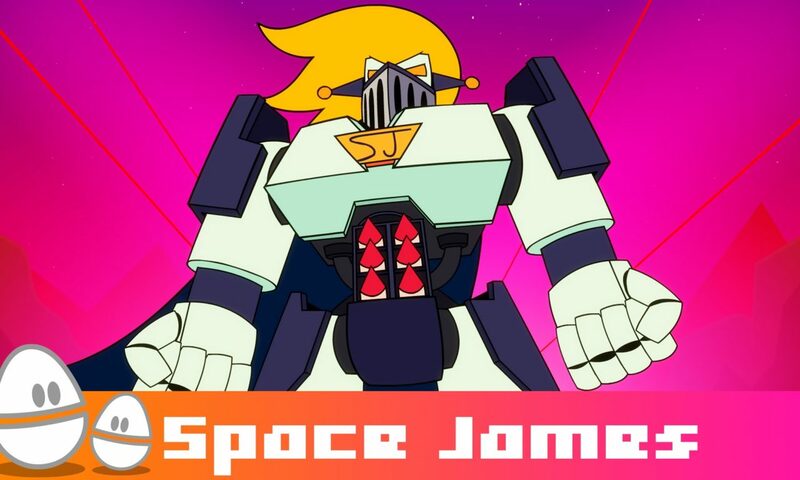 Space James is humanities greatest hero? Space James must take on the might of the Duckulons before they destroy everything. Will he and his team succeed? Posted On May 18, 2016 May 18, 2016 in Toons with 0 Comments.